Certificate Program Price $129. Includes four video courses, all downloadable supplements, and a Program Certificate upon completion! Board Chair Duties video course #1 details the function and process every Board Chair needs to know so that Board Chairs can be effective from the start. Meeting Management video course #2 offers a variety of structures that will boost meeting effectiveness, participation and achievement. Includes specific strategies on meeting protocols.Get organized to get things done! Board Chair Conflict of Interest video course #3 is perhaps one of the most discussed issues on Boards. Get detailed information on what COI is, how to protect the NPO and manage conflicts. Functions of a Board Liason video course #4 helps a NPO understand how to manage Board functions and document goveranance issues. The process can be a foundation for strong management and compliance. Price is just $129 and includes all four courses and your displayable and shareable Certificate. 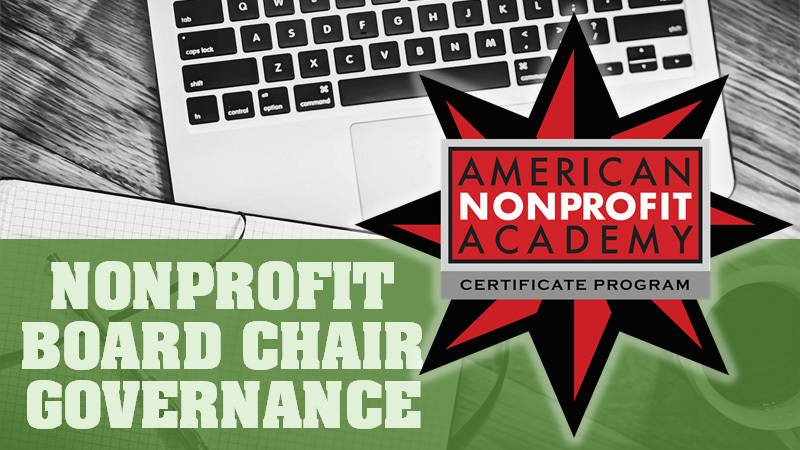 The role of Board Governance and how it is critical for nonprofit Board operations. In four detailed courses, gain the skills needed to lead and manage Boards with best practice methods. Includes a Certificate of Completion as recognition of your work and becomes available to you for printed display and social media sharing. 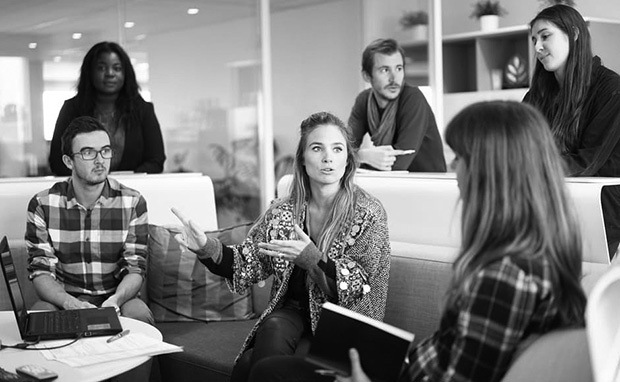 Includes a Certificate of Completion as recognition of your work and becomes available to you for printed display and social media sharing..
Advanced Training For Nonprofit Leaders. The American Nonprofit Academy exclusive Certificate Programs are designed to transform your skills.